Welcome to week 39 of my 52 book reading challenge (1 book per week for a year). As I get close to the end (!) 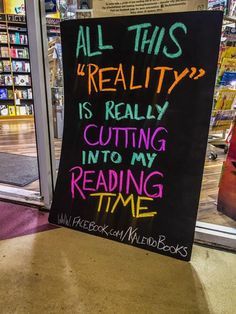 of my reading challenge real life and work has delayed my reading and blogging. Yes it's nearly Christmas and the end of the year! The world has no air. If you want to survive, you pay to breathe. But what if you can't? And what if you think everything could be different? Three teens will leave everything they know behind in Sarah Crossan's gripping and original dystopian teen novel of danger, longing, and glimmering hope. 14. A book written by a UK author. I READ Rivers of London by Ben Aaronovitch. 15. A collection of short stories. I READ LOL (a romantic comedy anthology). 16. A book with food in the title. I READ Ketchup Clouds by Annabel Pitcher. 17. A book set in your favourite place. I READ Paris for One by Jojo Moyes. 18. A book your mum loves. I READ Rebecca by Daphne du Maurier. 19. A book with a yellow cover. I READ Catch Me If You Cannes by Lisa Dickenson. 20. A trilogy. I READ The Infernal Devices series by Cassandra Clare. 21. A book with 'Summer' in the title. I READ A Summer to Remember by Victoria Connelly. 22. A book with a music industry theme/musician character. I READ Made in Nashville by Mandy Baggot. 23. A book that was originally written in a different language. I READ The Red Notebook by Antoine Laurain. 24. A book everyone has read but you. I READ Allegiant by Veronica Roth. 25. A book where the main character has your dream job. I READ The Secret of Happy Ever After by Lucy Dillon. 26. A book with a green cover. I READ Fangirl by Rainbow Rowell. 27. A book set in France. I READ When I Fall in Love by Miranda Dickinson. 28. A book with a film industry theme/character. I READ I Heart Hollywood by Lindsey Kelk. 29. A book set in your hometown. I READ Poppyland by Raffaella Barker. 30. A book by one of your favourite authors. I READ The Choice by Nicholas Sparks. 31. A book set in Italy. I READ The Wife Who Ran Away by Tess Stimson. 32. A book with a blue cover. I READ Soulmates by Holly Bourne. 33. A book set in London. I READ The Name of the Star by Maureen Johnson (Shades of London #1). 34. A book about a road trip/journey. I READ The Motorcycle Diaries by Ernesto 'Che' Guevara. 35. A book with a one-word title. I READ Remainder by Tom McCarthy. 36. A book set in the countryside. I READ The House at Riverton by Kate Morton. 37. A book with 'Autumn' in the title. 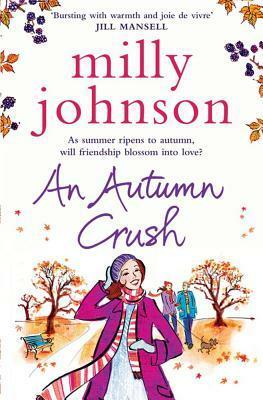 I'M READING An Autumn Crush by Milly Johnson. 38. A book with a purple cover. 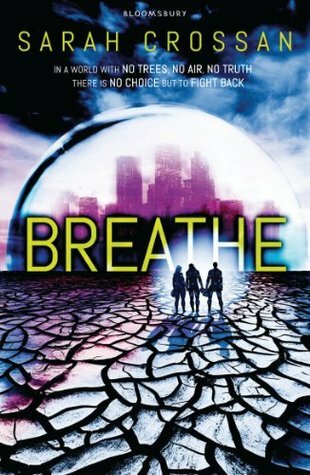 I'M READING Breathe by Sarah Crossan. My chosen books for weeks 37 and 38 are - An Autumn Crush by Milly Johnson and Breathe by Sarah Crossan. What are you reading for weeks 37 and 38? 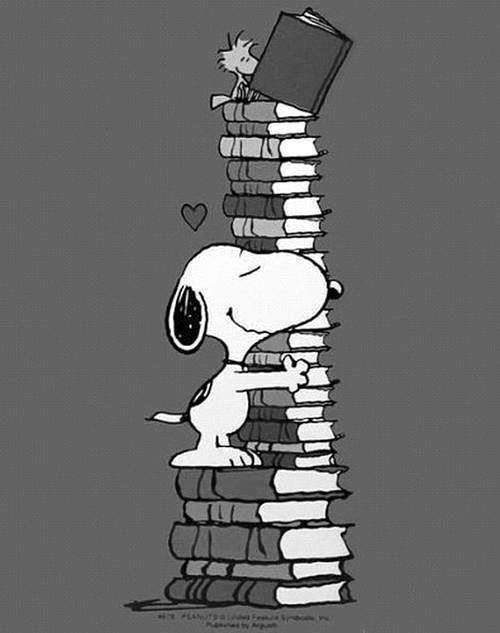 I'd love some recommendations for my 'to read' list :) Also, I'd love an all purple bookshelf!